I was fortunate enough and honoured to be interviewed by Tracey Malone from ‘Come along for the Ride’ podcasts last week. Below is a glimpse of what she said and a link to the podcast. I hope you enjoy it. In episode 14, I speak with Fiona Darroch Speedie from Dancing with Horses. 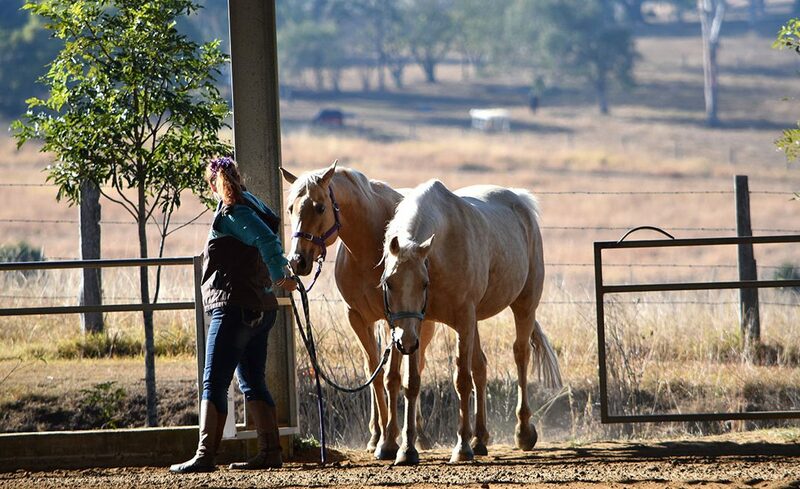 Fiona spent her early life in north western Queensland where her sense of freedom and adventure was nurtured, and horses, and relaxed baby boomer parents, were the facilitators of that freedom. On moving to Brisbane she began dancing lessons and became an instructor, but it was the time that she found a true Latin dance teacher that her life with dancing changed for good. In time Fiona decided that dancing, horses and leadership, which she was teaching in the corporate world, were too good a mix to not explore. So began her life creating Dancing with Horses. When I speak to people about dancing with horses, they either feel excited and curious or they squirm in their seat. It’s something that can really be an incredible mirror to your behaviours when it comes to your leadership styles. Once again we find that horses are here to give us so much in their gentle and non-judgemental way. I wonder how this will make you feel? You can listen to this episode on my website https://comealongfortheride.com.au/ or on iTunes, Stitcher, Google Podcasts or any Android Podcast App.